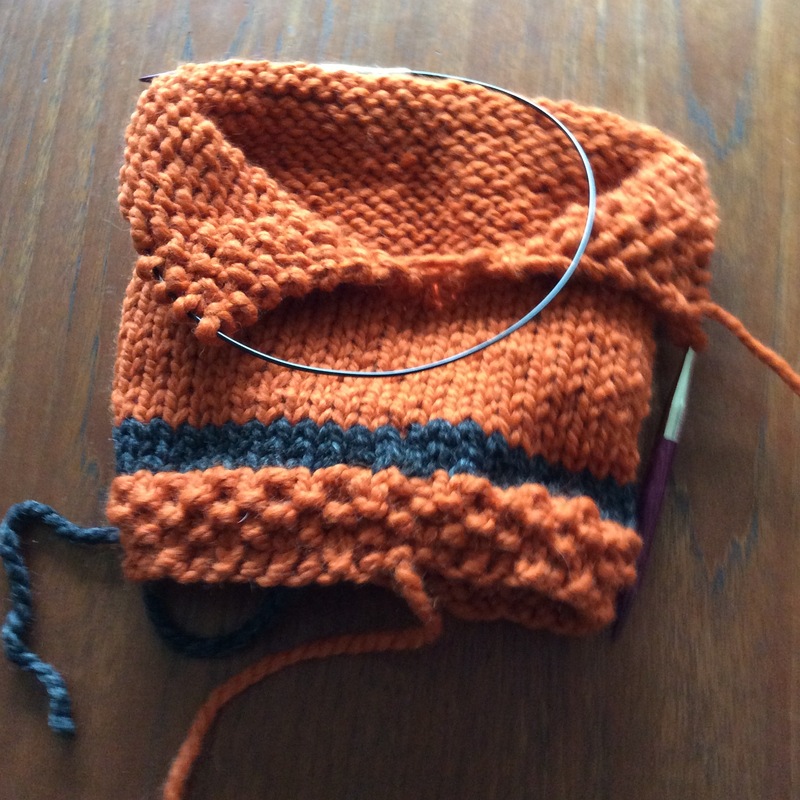 Catherine is finishing up the Fantasy Red Cardi designed by Katherine Foster. 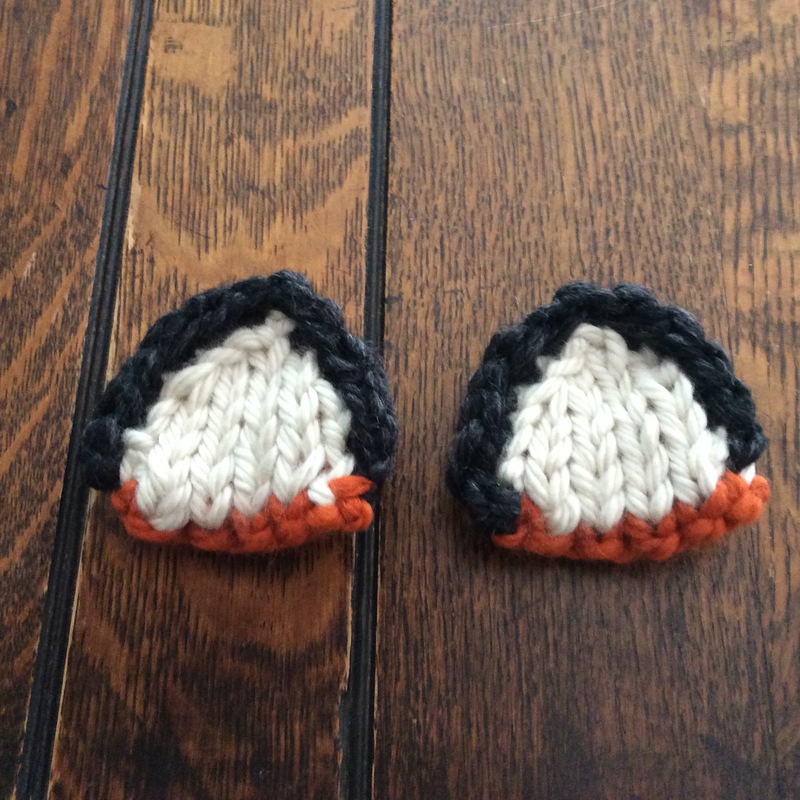 She’s also made two hats as part of the North Coast Knittery’s Hats for the Homeless Campaign. 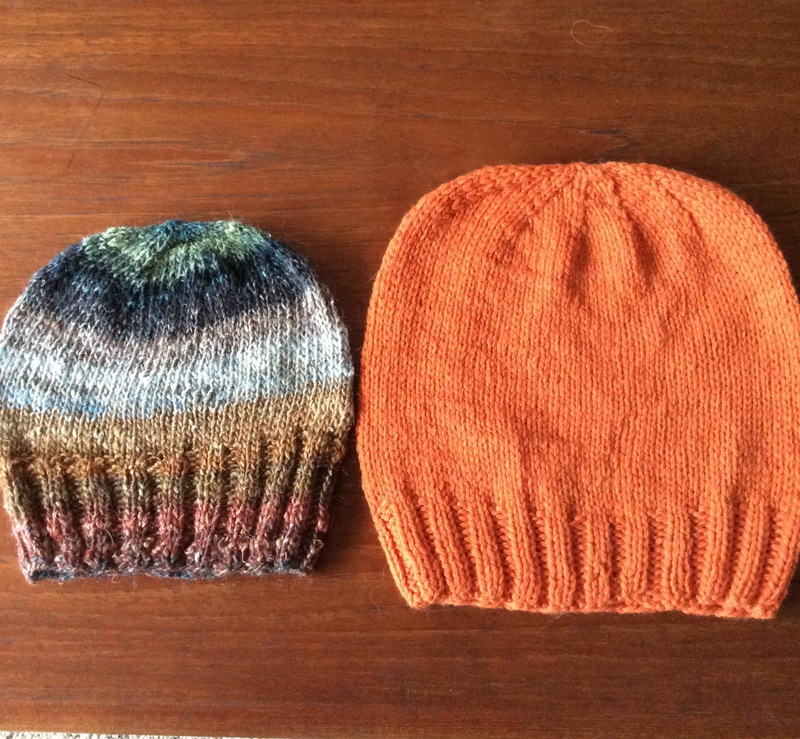 The pattern is The Tyson Hat by Robyn Devine and the yarn is Naturally Nazareth.by Kraemer Yarns. Catherine is well along on the Failynn Fox Cowl by Heidi May who goes by the Velvet acorn. 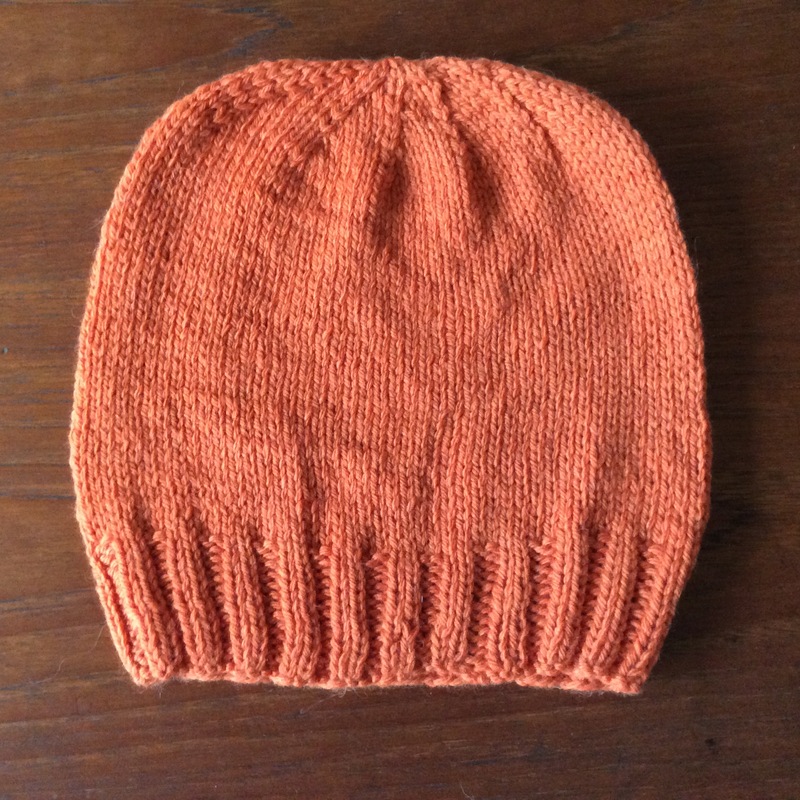 She is using Lion Brand Wool Ease Thick and Quick in pumpkin for it. 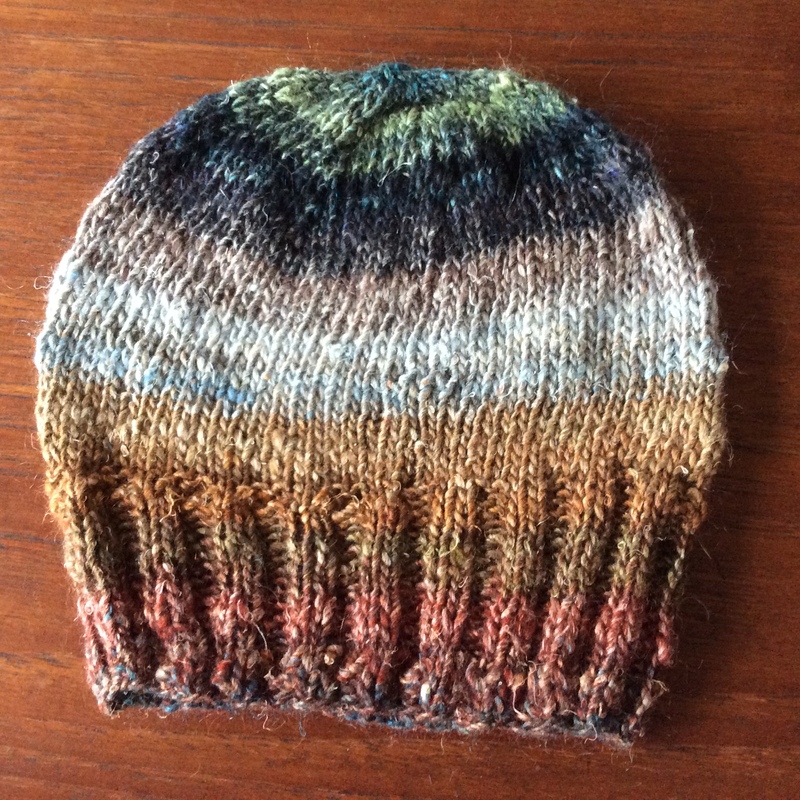 Margaret is continuing her exploration of cotton sock yarns. 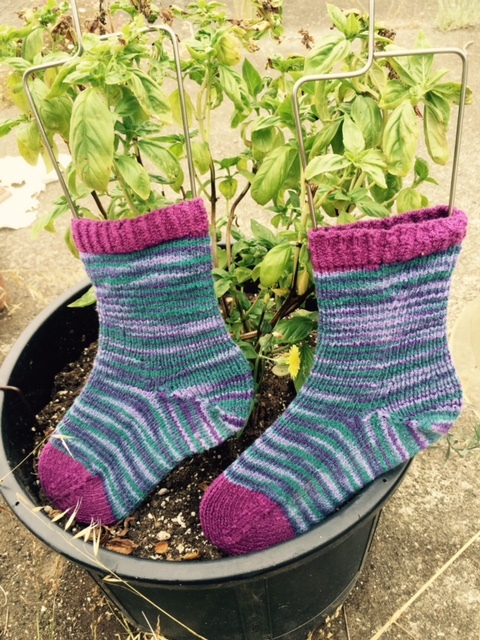 This episode she talks about Cascade Fixation using the Fixation Ankle Sock pattern by Dawn Friske or Knitamazoo. 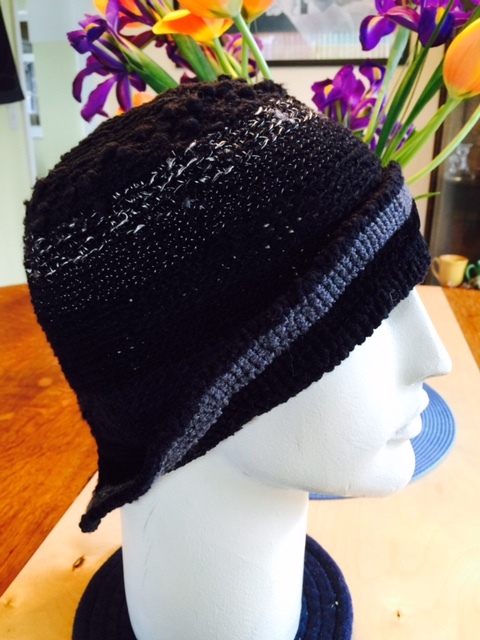 Margaret also re-crocheted the Quotidian or Flapper Bucket Hat by the Stitch Diva to make it just a little larger to accommodate her Mom’s hair bun. Catherine introduces one of the many programs developed as an adjunct to support cancer patients and their families. 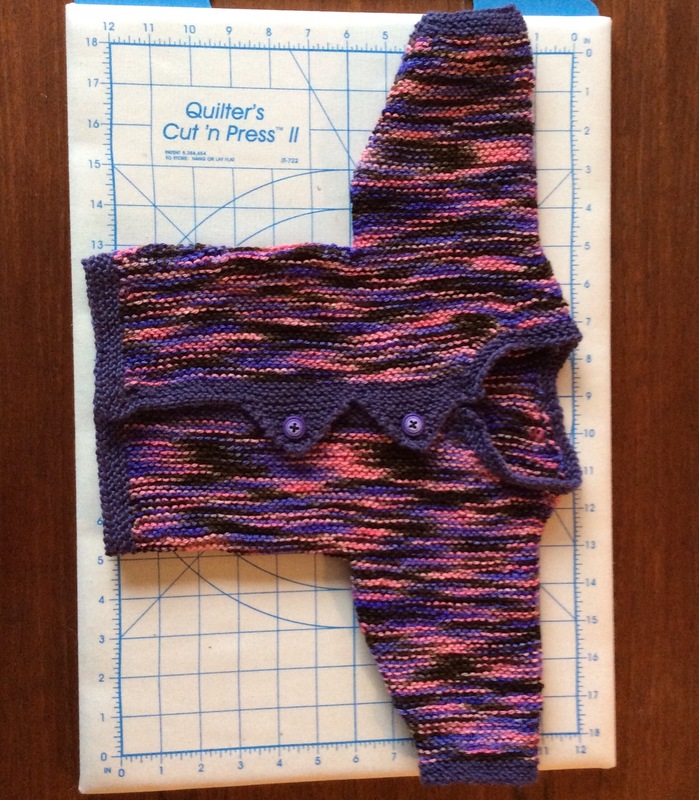 The Knit for Life Program was started by Tanya Pariequz. She also talks about Team Survivor Northwest. She mentions Tricoter yarns in Seattle, WA. 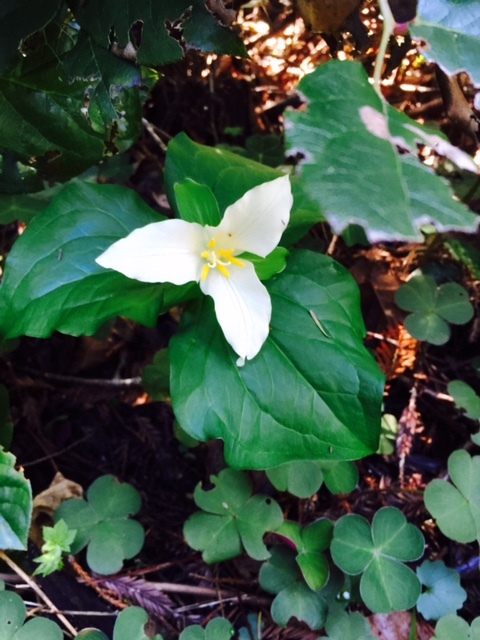 Margaret talks about the beautiful little trillium that bloom in the spring at the base of the redwood trees. Margaret shares Edie Eckman’s tip in Connect the Shapes Crochet Motifs about using the principle of the Golden Mean in choosing a pleasing proportion of colors in a multi-color project. 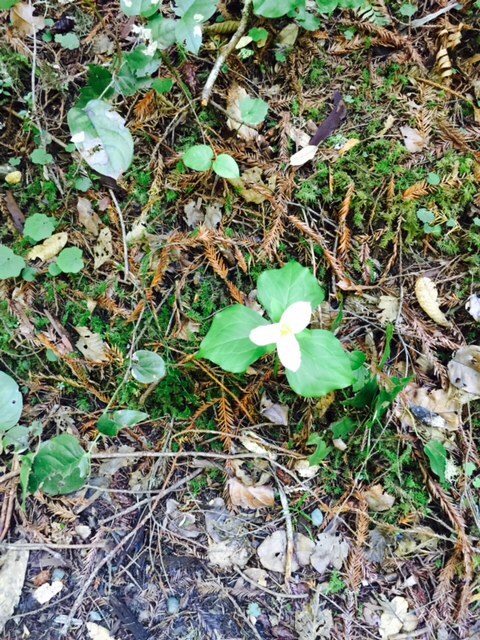 The Learn-a-long was fantastic. 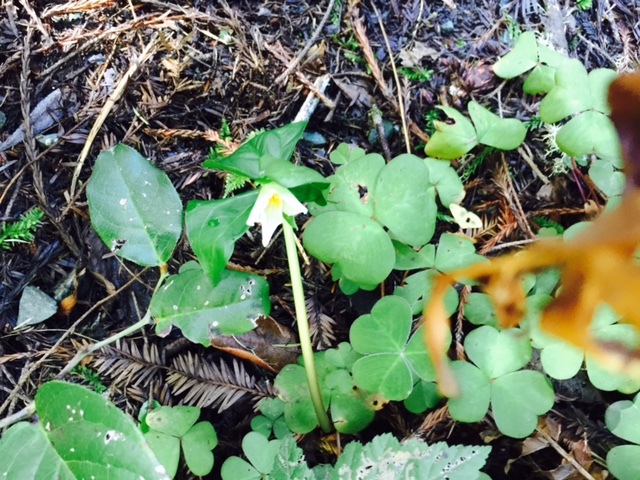 Such wonderful projects. 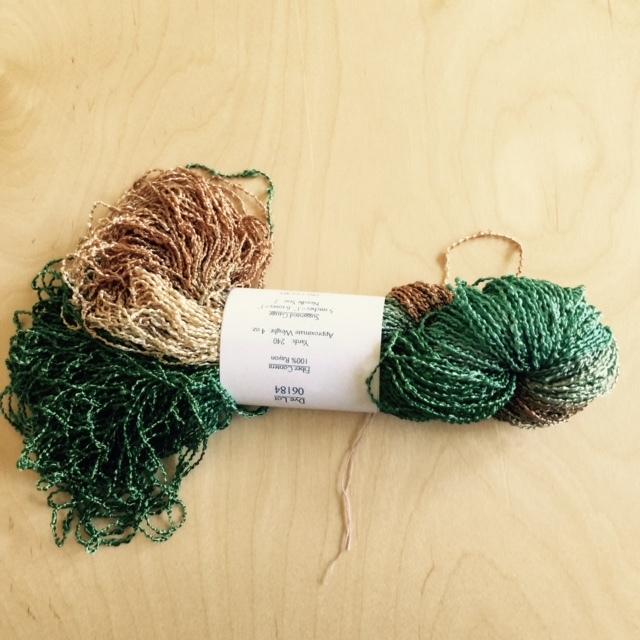 The winner (randomly selected) was: Lost Surprise who will wine the Donegal Tweed yarn. Our incentive to join our group continues. For a randomly selected winner in the next 100 members to join our group, our prize is a skein of Fiesta Boucle..
« Ep. 020 Can your Right Brain help you organize your stash?